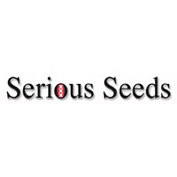 Serious Seeds are proud to announce that they have incorporated 5 new strains which were originally developed and sold by Magus Genetics.  The assortment of this small Dutch Seed Company fits wonderfully well into the menu of Serious Seeds. Just like Serious Seeds Magus has produced only a few seeds with unique and superb characteristics because of their outstanding quality they have won several awards and more importantly are loved very much by the people who've tried them. Although indica dominant, this plant really combines some of the best Indica and Sativa characteristics. Short and bushy during veg. but grows huge compact buds with few leaves in flowering. Few medium sized leaves with a massive amount of flowers make it easy to manicure. The clear white pistils change to a tan/pinkish colour when ripe. Strong sweet smell with a tinge of sour, reminds of fresh fruits. The effect is a strong high, more felt in the head than in the body.